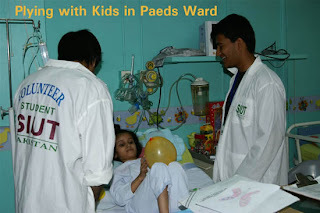 SIUT is without any doubt the best charitable organization of Pakistan .Treating thousands of patients all over Pakistan without any charges what so ever and provide top facilities for their patients and they do it all because of our donations. The trend of volunteer work has not been yet established in City Schools as much as it is in other schools, i realized this when i was doing it this summer. Lets change the trend and make PAF have the highest number of Volunteers working for the poor who are the real people in need of our help. ..:::::..SIUT created medical history in Pakistan when its team carried out the first cadaver kidney transplant in January 1995. The organ was retrieved from a 14 year old Dutch girl who died of cerebral haemorrhage. It was successfully transplanted into a 24 year old female patient with end-stage renal failure. ..::::..The first successful liver transplant in Pakistan was perfor med at SIUT on 25 November 2003. This was undertaken after three years of developing an intensive Liver Transplant programme. A six-month old baby was transplanted in collaboration with King’s College Hospital London. His maternal uncle donated a portion of his liver for the operation. 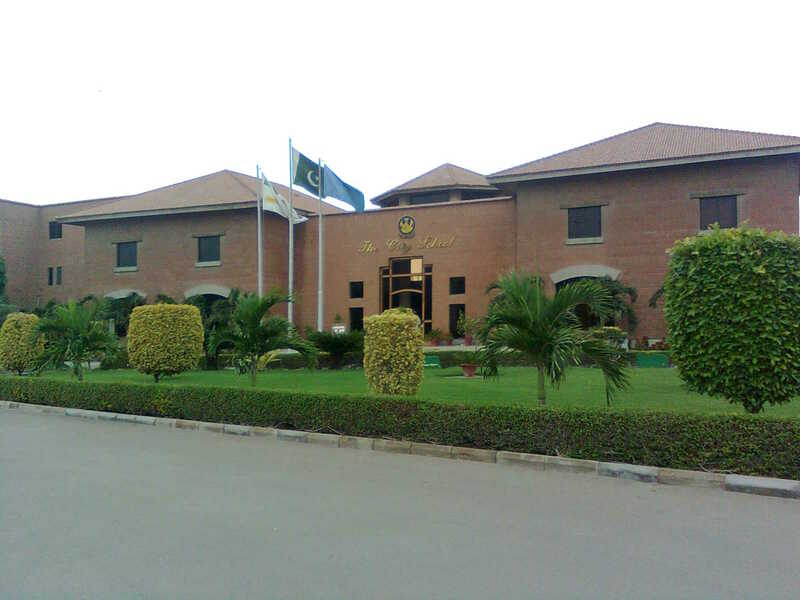 It is matter of great national pride that a hospital in Pakistan (Shifa International Hospital Islamabad) has so far performed more than 340 living donor liver transplant surgeries in Pakistan. The center was established in 2012 and since it has been performing the transplant surgeries as per International standards & parameters of success. 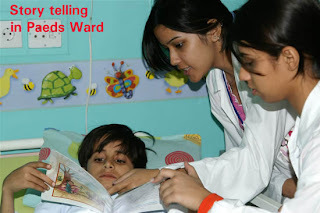 There are still a lot of patients who are advised by Medical agencies and agents to visit Indian hospitals as Indian hospitals provide commission and financial incentive to these agents. I just would like to advice all the patients who have been recommended Liver Transplant to first visit Shifa International Hospital and then decide about their options for treatment.